it is done! Finally, the new tellows iPhone is avaiable for download on iTunes. Brand-new and technically up-to-date the app features a vast database of 10 000 comments on dubious rated numbers and 50 000 users per day on tellows.co.uk. Access tellows effortlessly through your iPhone. Submitting queries for unknown phone numbers has never been easier. Just navigate to the query box, type in the number and hit the search button. Subsequently, you will reach the detail page of the wanted phone number. Not only does this page display the tellows Score but also hosts all existing comments on the number and offers, additionally, the possibility to rate the number and to post a comment yourself. Due to the apps synchronization with the tellows database, the app will automatically identify the nature of the incoming call and display the imminent threat’s rating with a score of 7 to 9. Save valuable time and nerves by recognizing an unsolicited call at the first ring. 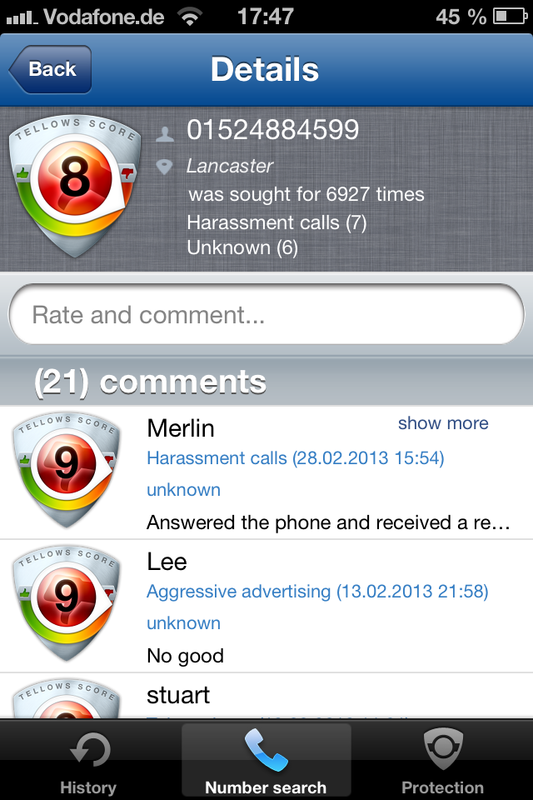 By activating the Harassment Protection, the app will be able to compare incoming calls with the tellows database and, therewith, divulge the trustworthiness of the phone number. 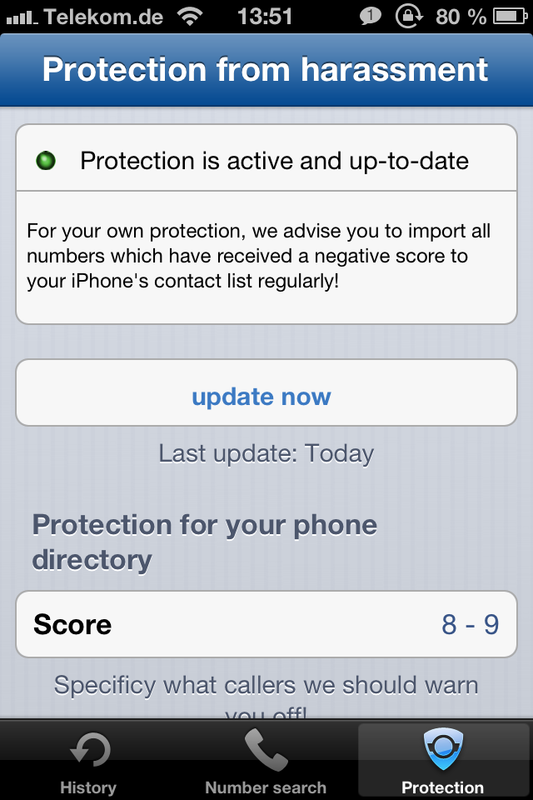 Thanks to regular update your phone will always know the latest scam and spam phone numbers. Choose the score you would like to be warned about. This entry was posted in General and tagged app, app support, telephone, telephone numbers, tellows app, tellows.co.uk on Tuesday April 9th, 2013 by tellows.de Team. 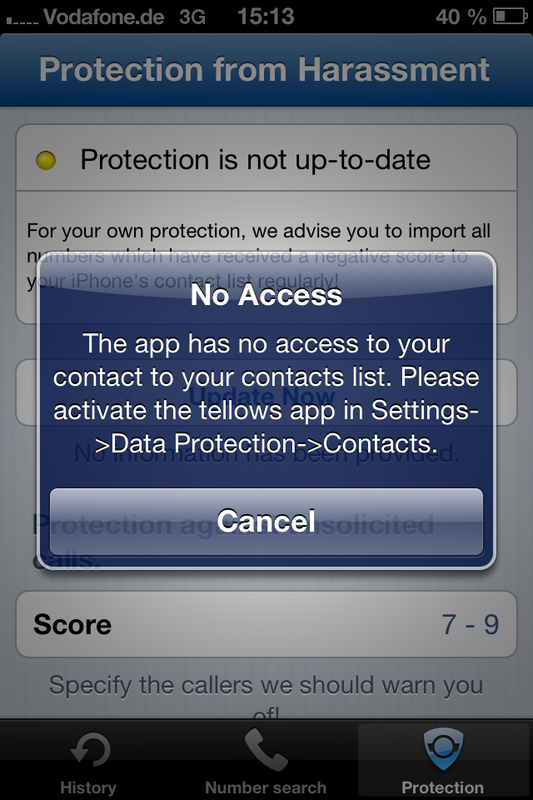 Issue: You receive an error message saying that the tellows app does not have access to your contacts. 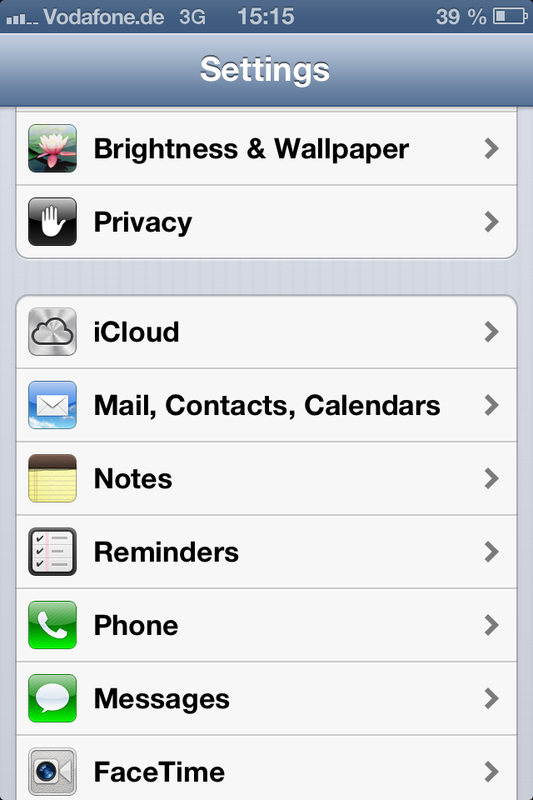 Open the “Contacts” menu in “Privacy”. Enable tellows app access to contacts. The app is now allowed to add the score lists to your contacts. This entry was posted in App Support and tagged app, app support, support, tellows, tellows app, tellows app support, workaround on Wednesday March 6th, 2013 by tellows.de Team. 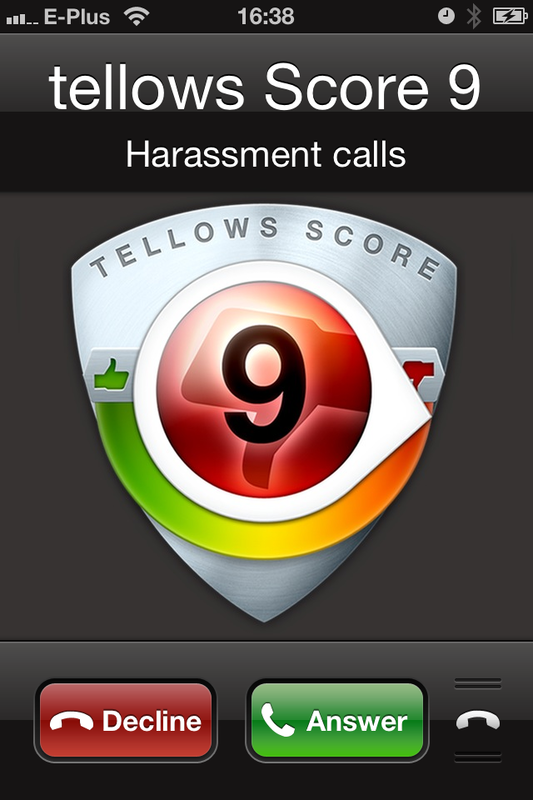 Issue: The tellwso pro caller recognition app is unable to add the tellows score lists (negatively rated) to your contacts. 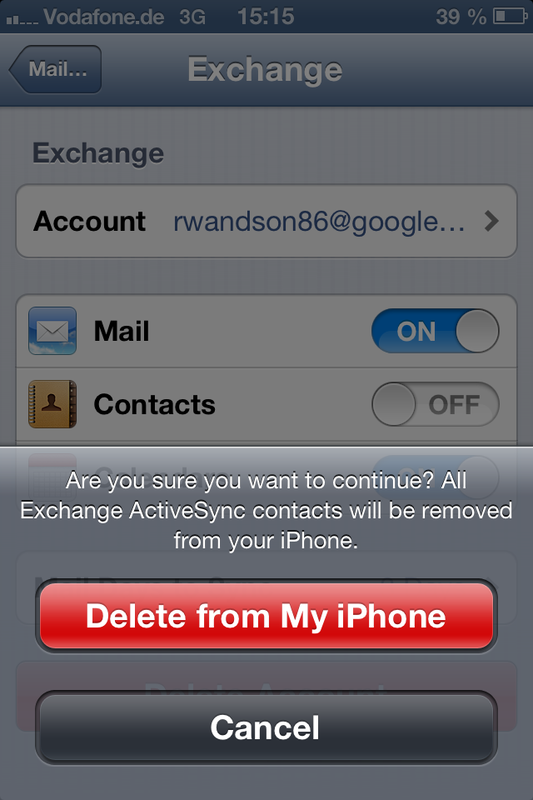 In this case you probably use only Exchange-Accounts to synchronize your contacts and never enabled neither iCloud nor t your local iPhone contact list. Background: The tellows app imports the score lists with negatively rated numbers and adds 3 new contacts by the name of “tellows Score X” (X equals the score of 7 – 9). There are known issues when importing the score lists using certain Exchange-Servers (i.e. Google) since they can attribute only a small amount of phone numbers to the contacts. 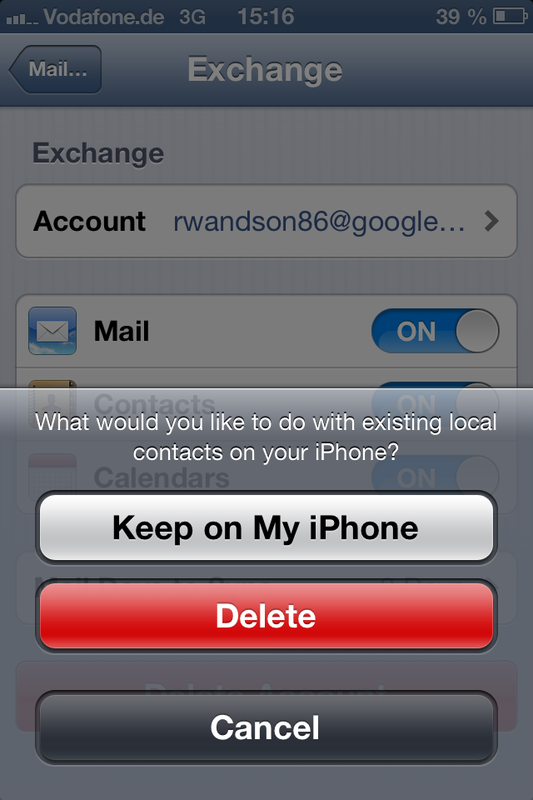 To successfully import the lists the local contacts list of your iPhone needs to be addressed manually (the tellows app does not have access to your contacts list). To achieve this, you have temporalily disable the Exchange-servers and add a “dummy” contact. The screens below offer further information on the procedure. Apple’s iCloud service provides an additional way for the contact synchronization which also supports multiple numbers per contact. The activation of the iCloud synchronization solves the issue as well and, therewith, allows the tellows app to import negatively rated numbers. 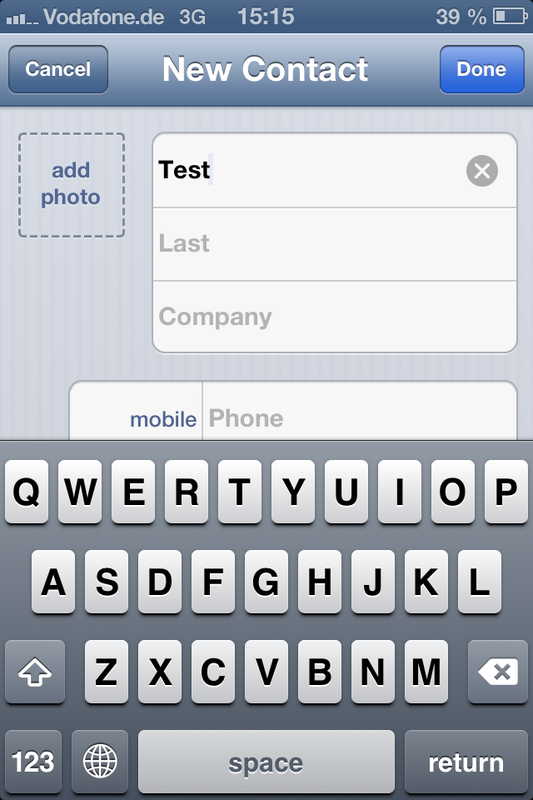 The standard account for maintaining your contacts (create / edit / delete) stays untouched. This entry was posted in App Support and tagged app, app support, score, support, tellows, tellows app, tellows app support, workaround on Wednesday March 6th, 2013 by tellows.de Team. Below you will find an overview of known app errors and their solution. As far as other errors are concerned, please, use the contact fom for further inqueries. → I received an unsoliceted call, but from which number? Did you receive a call the tellows score rated as dubious and you would like to know from which number the call originated? 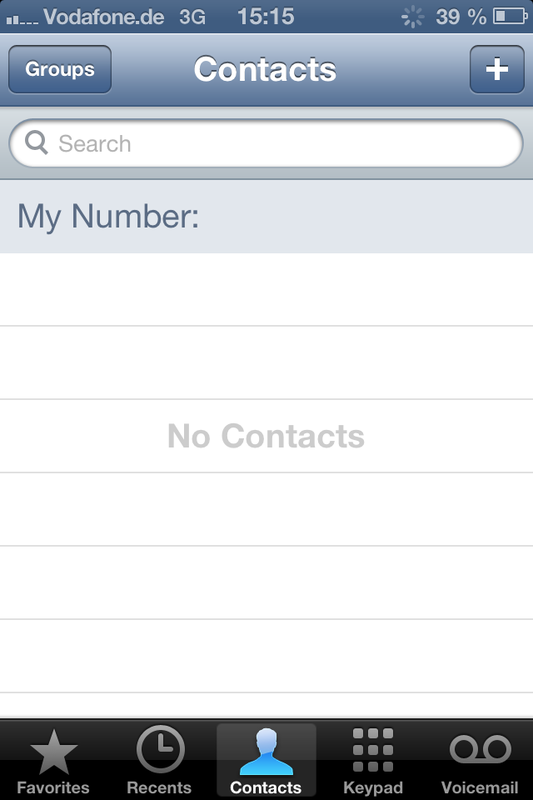 Just open the contacts list and click the numbers score. The number that called will be highlighted in blue. Due to the use of Exchange servers or CarDAV-Accounts, the synchronization of contact information leads to an error message while importing the score lists.You will find a detailed workaround here. 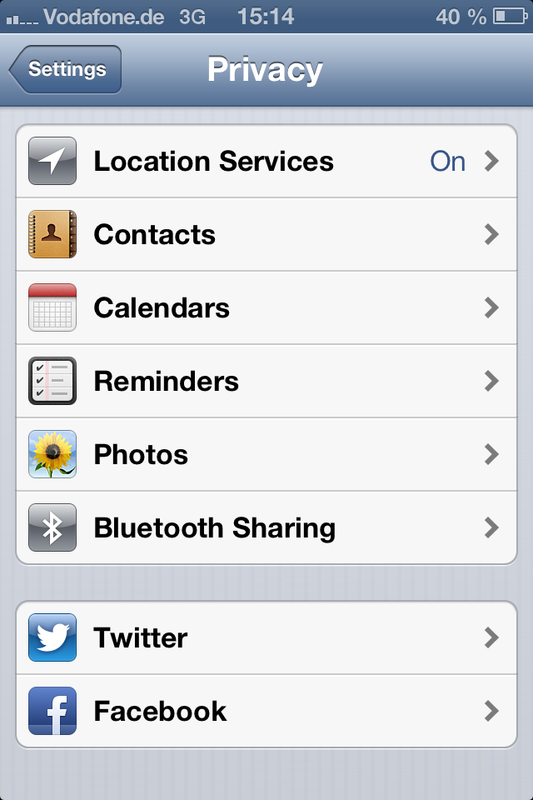 Please make sure to approve of the app’s access to the contacts list in your settings on data protection! 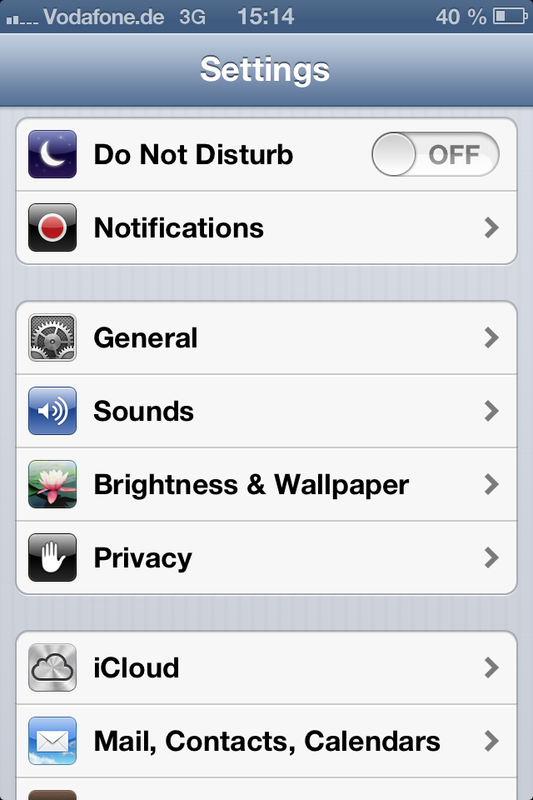 Find a detailed explanation on how to change you settings here. 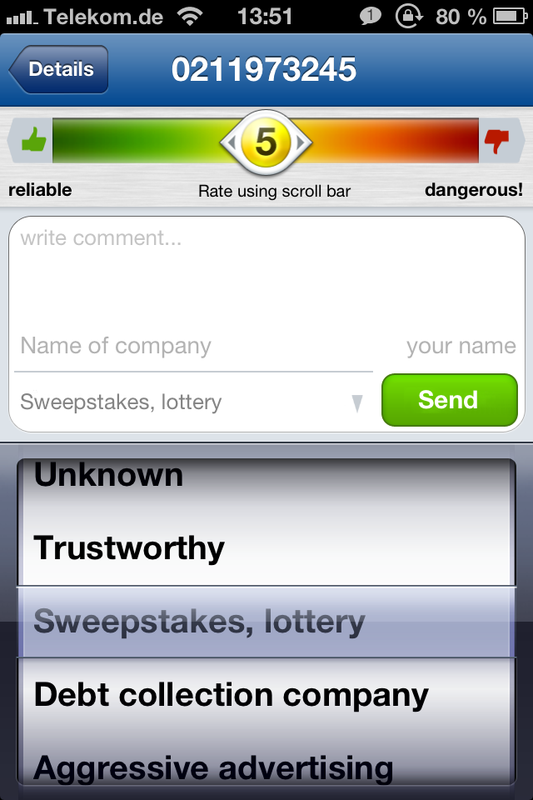 Running in iOS 6 the score list’s import is known to last up to a minute. During the import the app freezes. → the use of additional contacts managers may result in delays updating the scorelists or other issues. Viber : Since the tellows Scorelists contain a vast amount of contacts, Viber’s contact synchronization may be delayed or aborted rendering “Viber” useless. 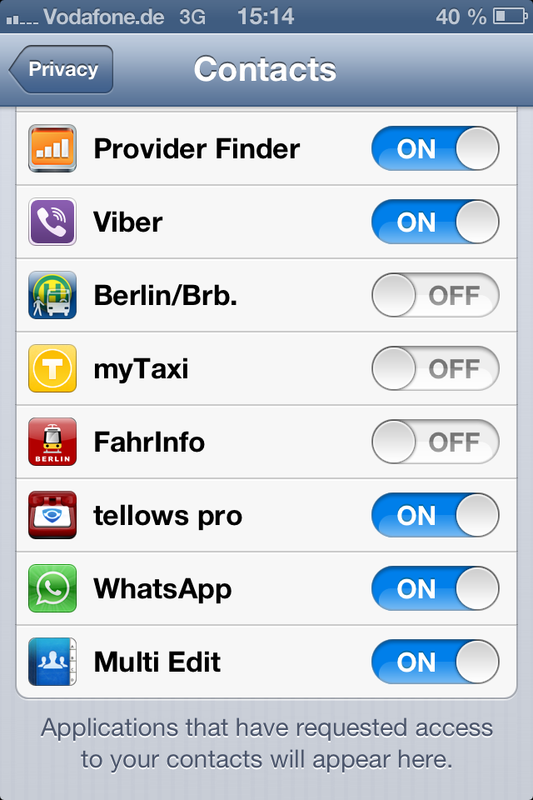 If you’d like enjoy both apps, it is imperative to remove tellows scorelists before starting “Viber”. Update tge scorelists once you finished using “Viber”. Which iOS version do you use? Which iPhone do you use? Welche tellows App verwenden Sie? 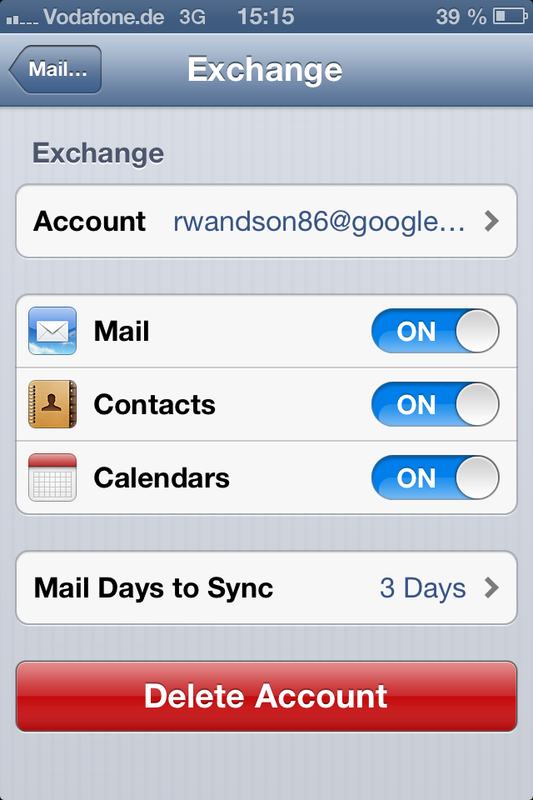 Do you use Exchange Server or CarDAV-Accounts to synchronize your contact details? 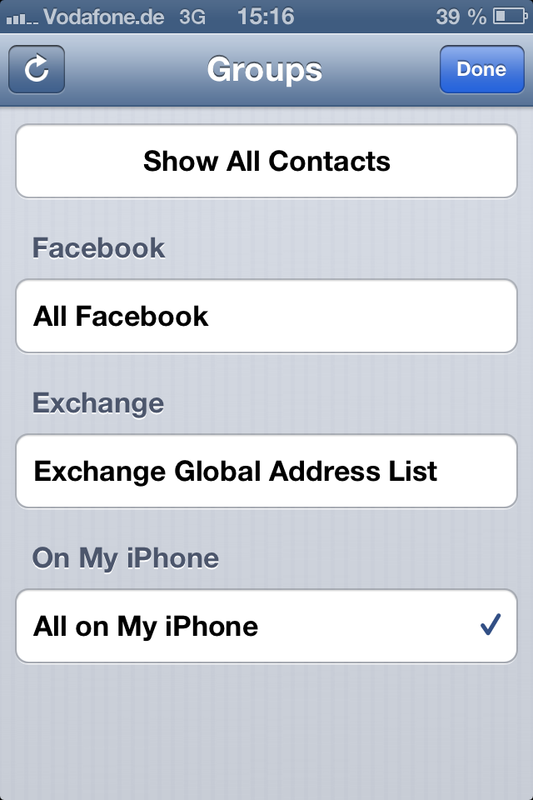 Do you use iCloud to synchronize your contact details? To reduce spam, please solve: 12+48=? This entry was posted in App Support and tagged app, app support, nuisance calls, support, tellows, tellows app, tellows score, workaround on Wednesday March 6th, 2013 by tellows.de Team.